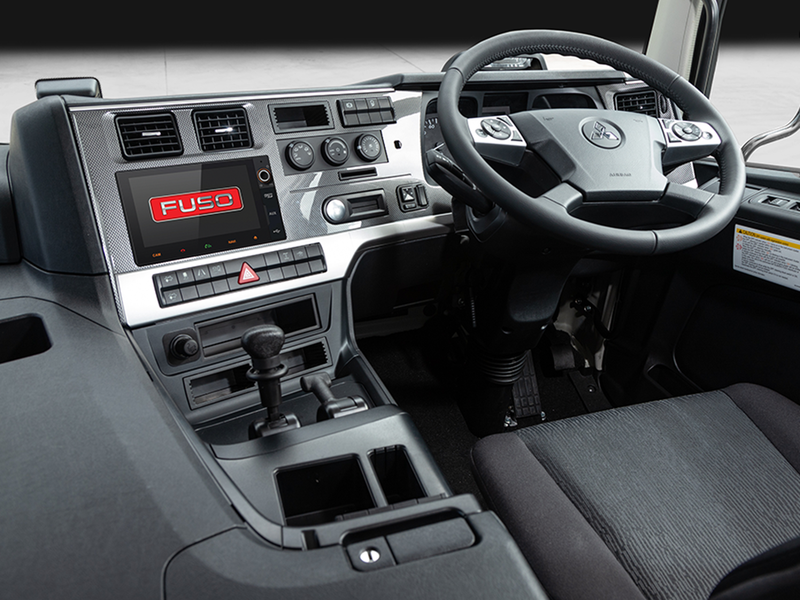 With broad power and torque delivery from the Euro 6 OM470 engine, superior cab comfort and class-leading safety, Shogun 6x4 is built for heavy-duty applications on and off-road. 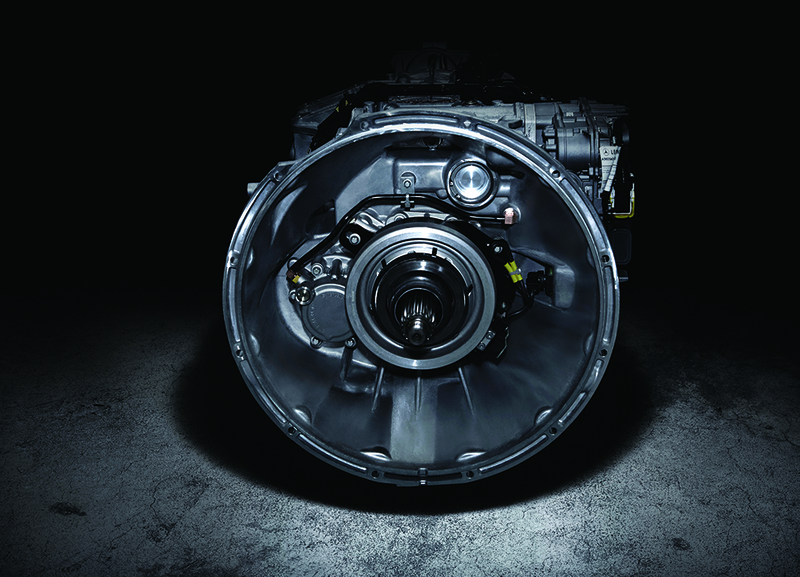 All 6x4 units feature an inter-axle diff lock for greater off-road traction and control. Rock Free Mode provides added assistance when navigating wet, muddy terrain. Intelligent ShiftPilot gear mapping, calibrated for NZ conditions, enables even the trickiest terrain to be handled with ease. Popular within the civil construction industry as tipper-trailer units, as well as for line-haul work, these trucks are as at home in the quarry as they are on the highway. Highly efficient Euro 6 powertrain. Alcoa alloy wheels on every model. Detroit Diesel inspired OM470 engine. Smooth ShiftPilot transmission calibrated for NZ. * Achieved in NZ testing over 150,000km. 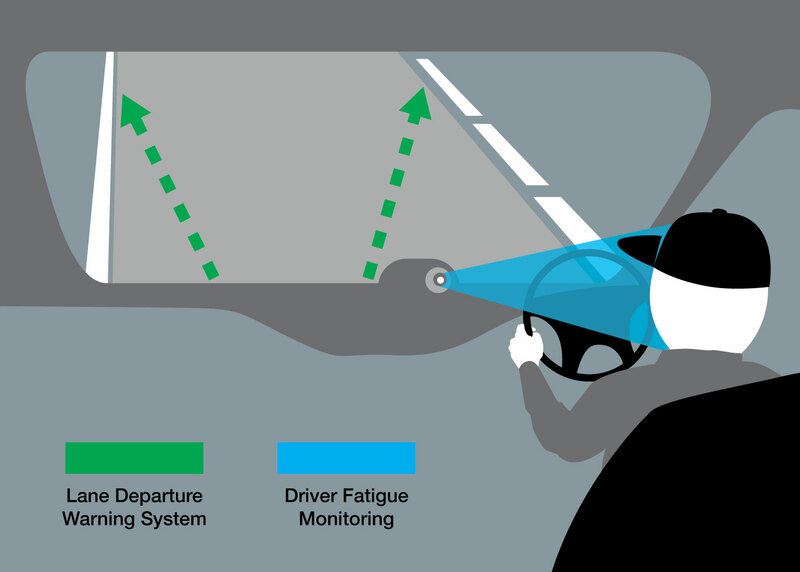 Steering wheel operated safety systems. Jake brake provides up to 460ps stopping power. 7” touchscreen media unit with reversing camera. Electronic Brake System (ABA4, ESC, ABS). 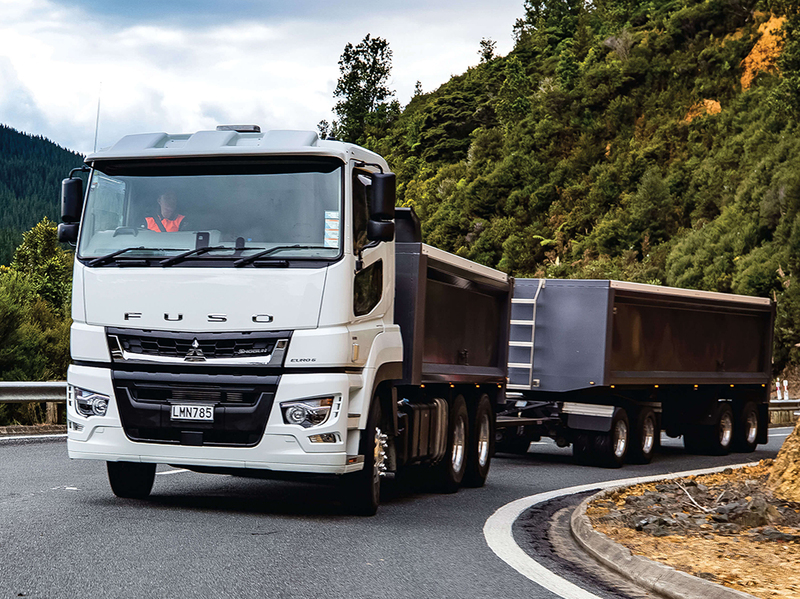 Contact your nearest FUSO dealer to discuss for sale.